Northwest Beaches Tote Bag… Free Crochet Pattern!! If you love this Free Crochet Pattern, Add it to your Ravelry favorites for easy access… Click Here!! Northwest Beaches Tote Bag is an easy free crochet pattern, that works up quickly!! The colors and style of this tote bag reminds me of the far northern beaches of California and Oregon…. Yellow sunshine, Blue skies, Green coastal grass! Fill it up with your beach necessities, farmers market purchases or your workout clothes for the gym!! I hope you enjoy my latest Free Crochet Pattern!! Yarn ~ Deborah Norville Everyday Soft Worsted Weight, approximately 500 yards. (Pictured here in Happy Baby) I used approximately 2 1/2 skeins. Round 32: Sl st in next 3 sts, ch 1, turn, sc in next 22 sts, ch 44, sk 20 sts, sc in next 22 sts, ch 45, sk next 20 sts, Join to 1st sc with sl st. *Be very careful not to twist the chains when crocheting. Congratulations… You now have a Northwest Beaches Tote Bag!! Rainbow Dash Tote Bag…. 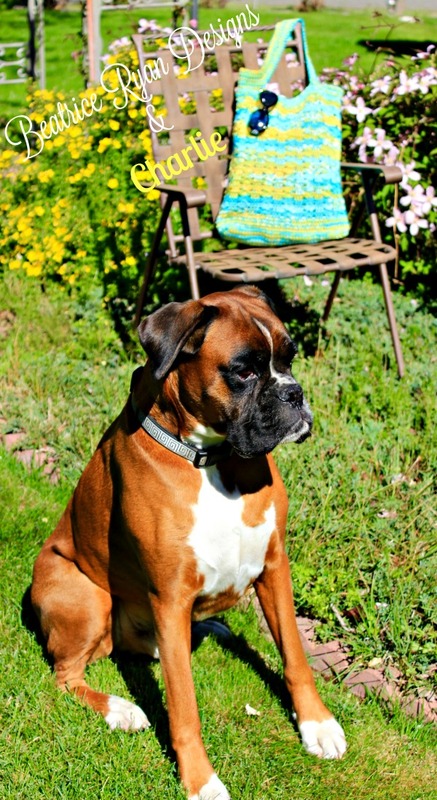 Free Crochet Pattern!! 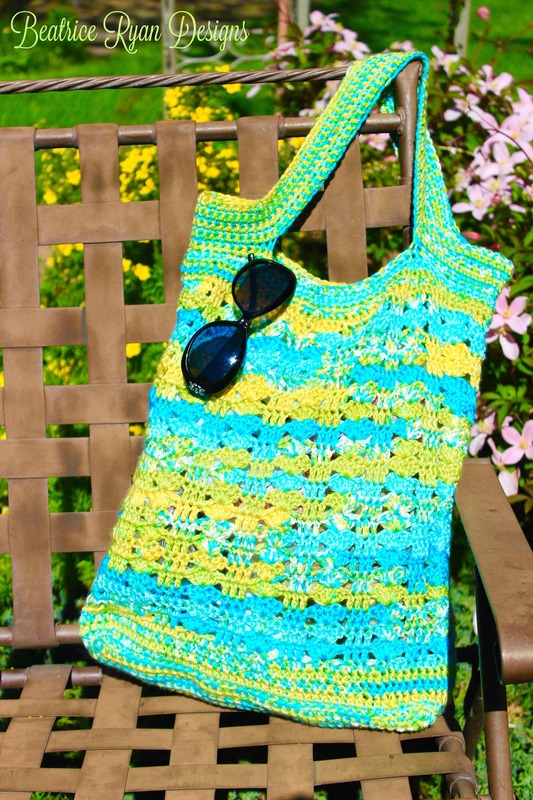 Summer Stripe Tote Bag… Free Crochet Pattern!!! Love the pattern. If I create bags form your pattern am I allowed to sell bags at craft fairs and/or on line and refer to your name and any links you require?